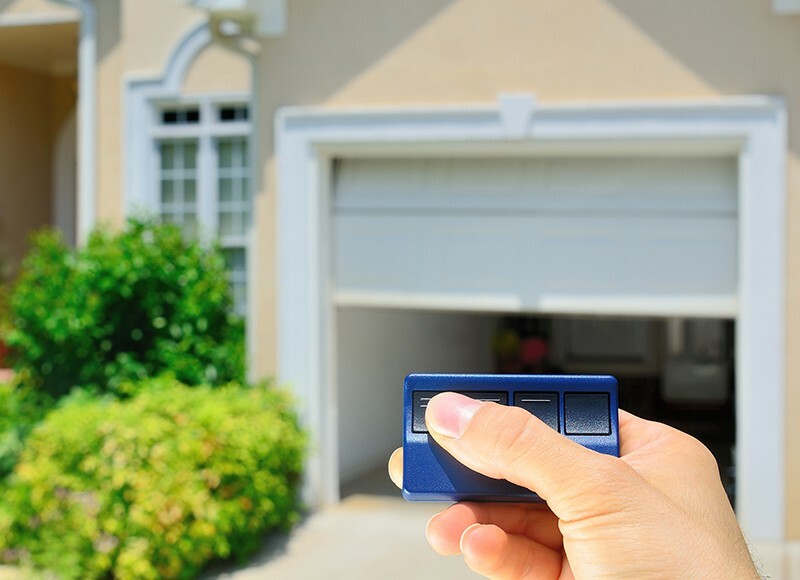 Another cold Colorado winter is behind us, but the Denver garage door experts at COHDCO are here to give you some tips for getting your garage ready for summer. 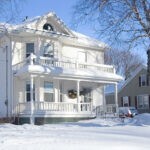 When the ice and snow arrive, much resort to storing all of their outdoor items inside for protection from the elements. Last summer’s gas grill has now sat in the back corner of the garage as a temporary paint rack, while all of you camping gear lays buried beneath snow shovels and lawn ornaments. With the hot weather just around the corner, let’s take the time to organize ourselves and transform our temporary storage unit back into the garage it was intended to be. 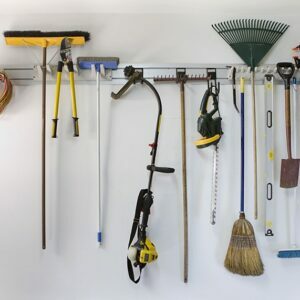 In a previous post we shared many tips to help you organize your garage, but when thinking about seasonal changes one must also sort items based on when they might actually be used. When that first winter freeze hits the weather reports, many Denver garage owners resort to pulling all of their patio furniture and outdoor equipment inside to prevent rust and wear. These items take up large quantities of space and should be the first to be removed so that we can focus on the smaller items most likely to clutter up our garage. Sort the remaining items into smaller categories and make lists of everything you have so that you can locate it easier in the future. Be honest with yourself, as you will likely come across a handful of items that will never be used again. Mark these items for sale, or donate them to someone who will actually be able to use them. It is not often that you will have your garage empty, so take advantage of this opportunity to really clean your garage. Give both the walls and the floors the attention they need, and if painting is needed, this is the perfect time to do so. Before painting, do review the rules for proper garage ventilation to assure that fumes do not build up to reach a dangerous level. 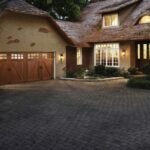 The Denver garage door specialist at COHDCO are committed to helping you select a door that is built to last and withstand even the harshest of winters. 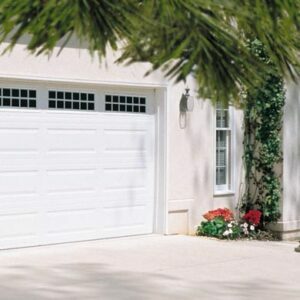 That being said, it never hurts to give your garage door a quick inspection once the last of the snow has melted away. 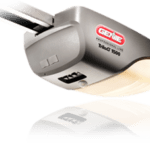 We have already outlined a detailed guide to garage door maintenance for Colorado residents, and it is recommended that owners give their garage an inspection a few times a year. Inspect each moving part to ensure that everything is working together fluidly. Owners should also remove any rust or dirt buildup with a cloth rag and apply lubricant where needed. Any drastic change in climate can cause certain materials to contract and expand, so garage doors and weathering strips should both be inspected for cracks or wear. In the case that either is worn, it is recommended that you contact a garage technician to help you decide if the part should be repaired or replaced.